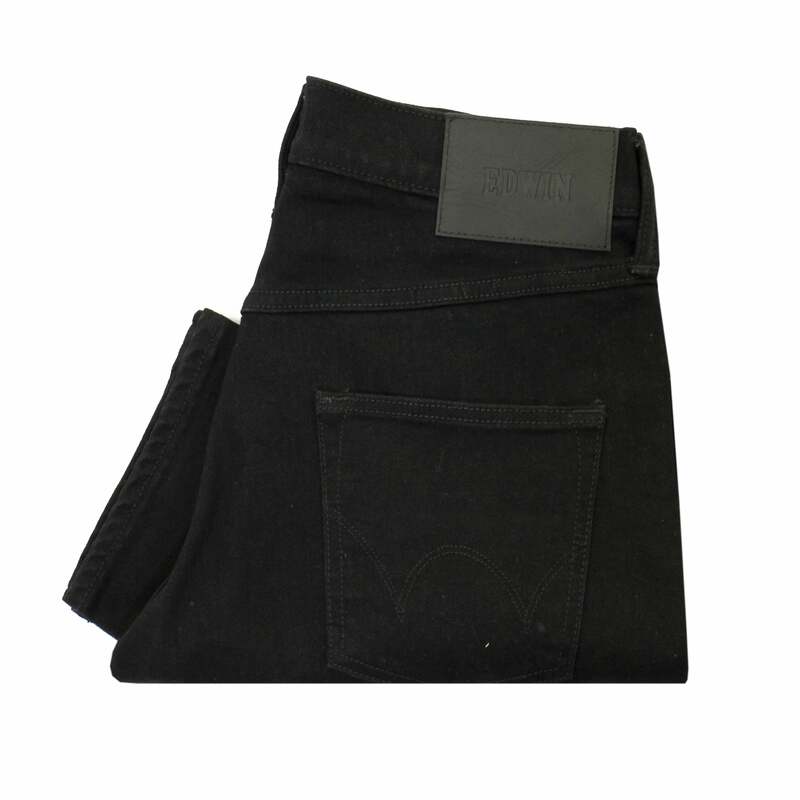 An essential denim feature from from the most popular Edwin ED-55 Range this CS White Listed Black Selvage Stretch Denim iteration will make for a versatile addition to any man's wardrobe over the coming months. Boasting a relaxed tapered fit with a mid rise this version has been created using a yarn that includes elastic fibres for added comfort. Cut to a five pocket design and finished with a rinsed wash, it can be worn in many different ways across many body shapes. Try pairing with a pair of shoes from Novesta for a modern contemporary look that will last throughout the season.